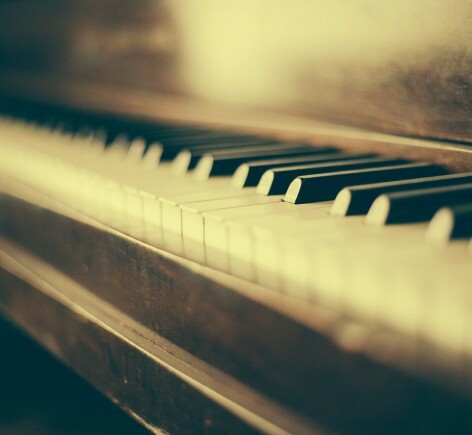 Buying a piano you do want, is nearly as hard as getting rid of one if you don’t – proving that there are some bizarre exceptions to the laws of supply and demand!! I’m still baffled by how hard both tasks are but know not to be alone. The problem is that the pianos of the Victorian era were, much like a great deal that was produced at the time, actually mass produced and whilst often being fabulously full of ludicrous eccentricity in terms of the way they looked, often didn’t see it through to the interior where out of sight was out of mind and they weren’t built to last more than the 100 odd years they have been around. Their value doesn’t warrant restoration and the cost of moving them professionally is almost certainly more than they’re worth, so they literally have only scrap value (unless you fancy pulling out the inside and turning them into a cupboard!). 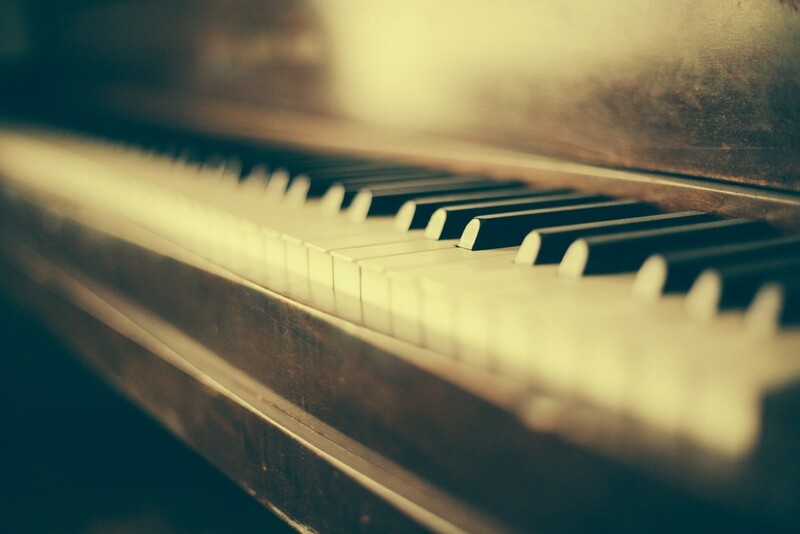 The best way of finding or getting rid of a decent piano is either to go to a local piano dealer (generally freelance without a shop) or to ask a good piano turner for a steer. There are a few well recognized national auctions but you may well need to pay a dealer to choose on your behalf to ensure you get a good one that can be tuned. If you need to get rid of a half decent piano but you’re not looking for any cash – consider donating it to a local school or street piano project. The best way of getting rid of a worthless piano is to put sentiment to one side and offer it free to collector on free-cycle or a local community forum, someone out there will have the skill to renovate it themselves or the inspiration to use it for something else!